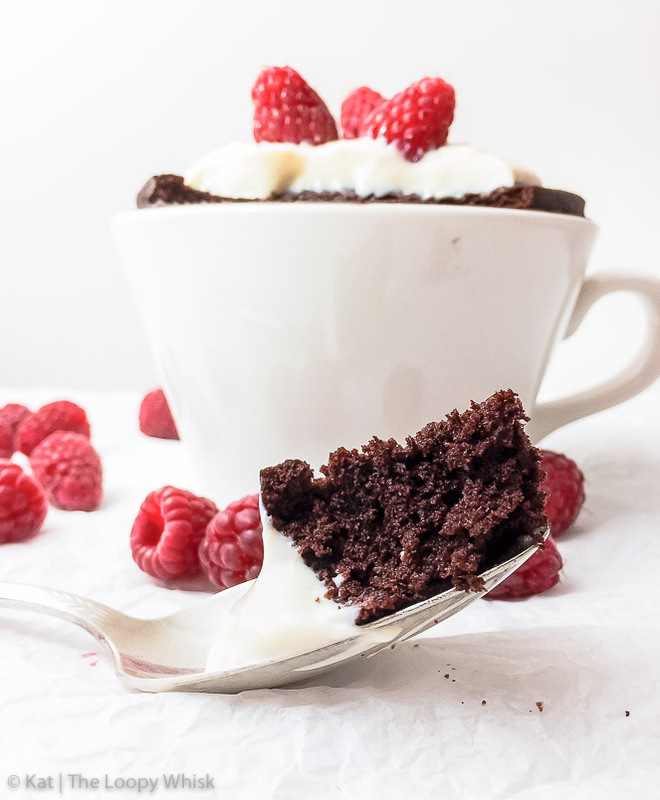 This super quick chocolate gluten free mug cake recipe ensures that when the craving strikes, you can feast on an incredibly fluffy, moist and decadent cake in 5 minutes flat. 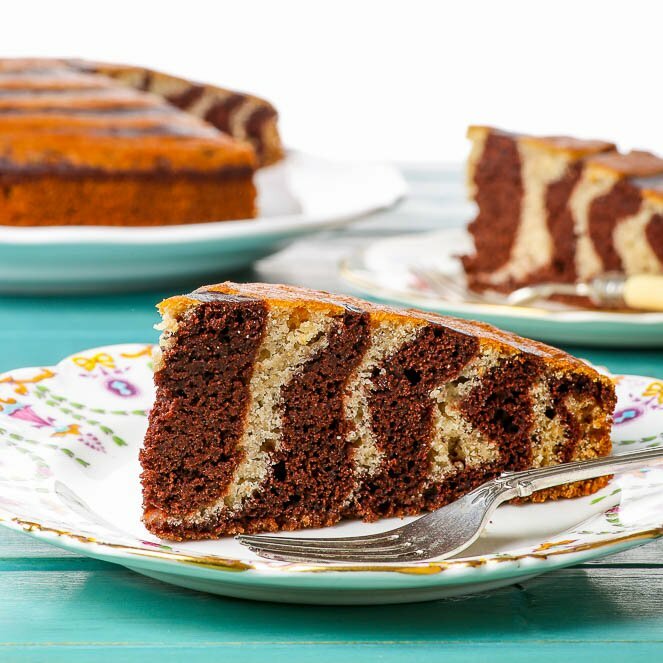 This single serving microwave cake recipe also means that the cake is yours, and yours alone. I know, you’re welcome. I want cake. Right now, preferably 5 minutes ago. And then I’d wallow in my cake-less misery and cry bitter tears of sugar deprivation. Oh wait, actually, I wouldn’t. 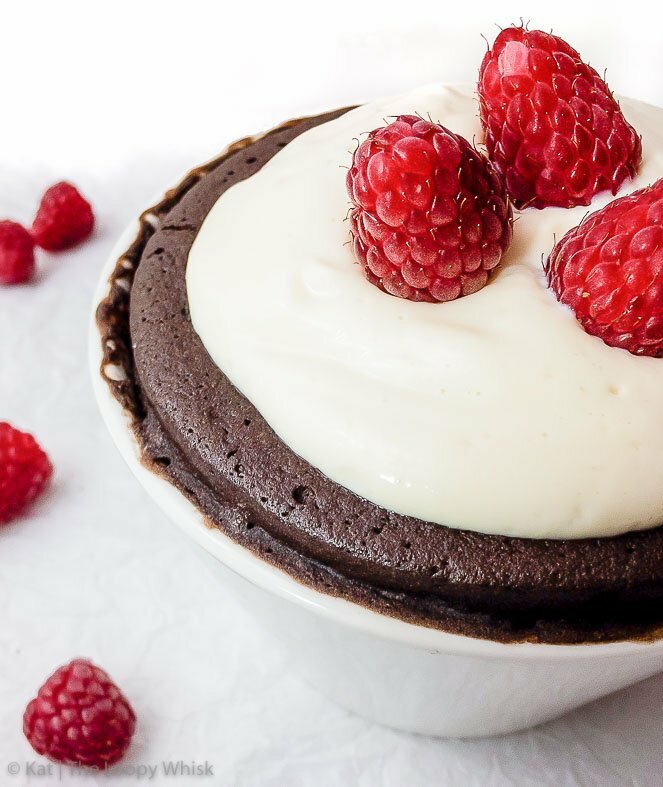 Because we live in a world where there is such a thing as 5-minute chocolate gluten free mug cake. Now, mug cakes are not a new invention, and I most certainly can’t claim credit. 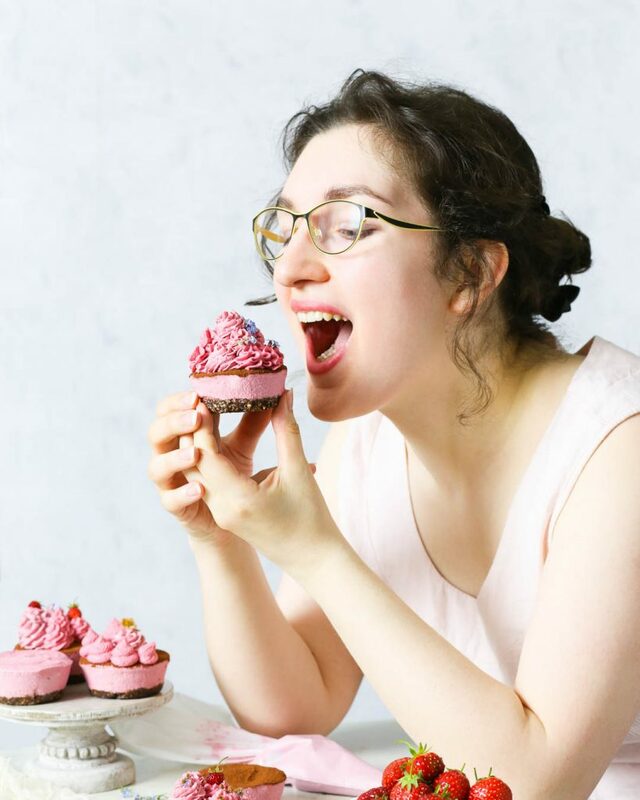 They’re one of those food trends that come and go, eventually fading from the memory of most people, being assigned a “thing I’ve once tried” label in their minds. Cauliflower rice, cauliflower pizza crust, kale everything, and nice-cream also come to mind. But mug cakes deserve better (so does nice-cream, but more on that at a later point). Why? Because they make the world a better place – by making people less sugar deprived, less cranky, and in general more pleasant to be around. 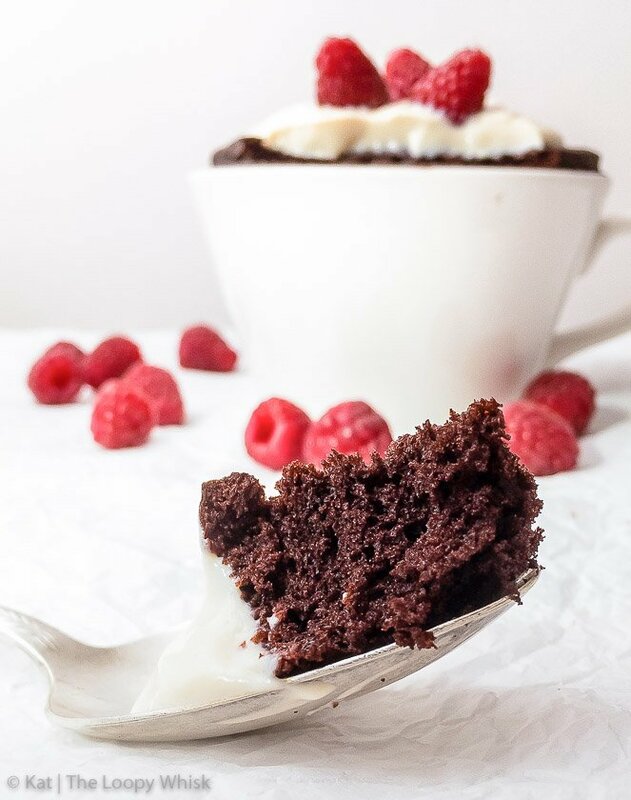 With this amazing chocolate gluten free mug cake recipe, you can have a single serving cake (just yours, yours alone ~insert creepy whispering à la gollum… my precious~) in front of you in less than 5 minutes. As its name suggests, it’s gluten free, but in addition it’s also dairy free and refined sugar free. 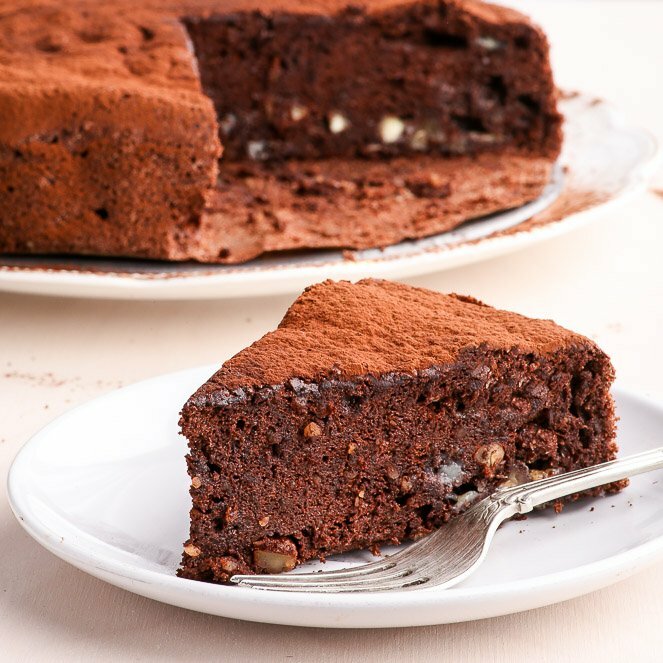 Oh, and it’s moist, fluffy and decadent. When I first started making mug cakes by following some of the popular recipes out there, I’ve had two main issues with them. Firstly, they tended to be rubbery, especially as they cooled – and nobody likes a rubbery cake. Secondly, they were often either way too dry or way too gooey (and by gooey, I mean unpleasantly undercooked gooey). 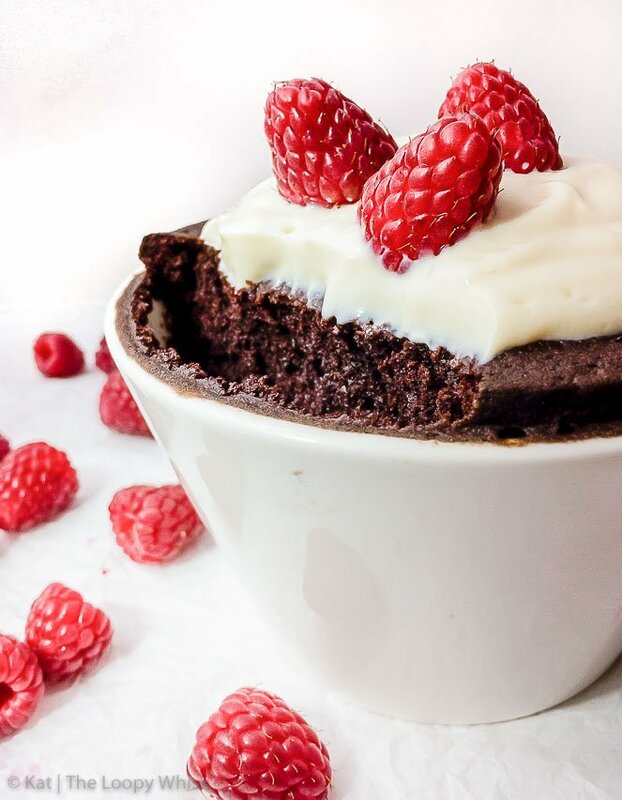 I’ve solved both problems in this yummy chocolate gluten free mug cake recipe. The rubberiness is avoided by using gluten free flour (no surprise there), and the perfect texture is achieved by adding in a mashed banana. 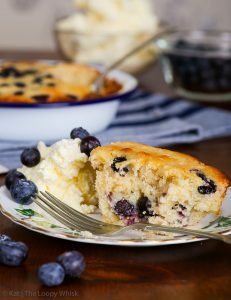 The banana makes this gluten free mug cake soft, moist and fluffy, without making it appear undercooked. Of course baking a cake, taking the time to cream together the butter and sugar, perhaps whipping the egg whites separately into shiny submission, sifting the flour and becoming strangely entranced with the swirling white clouds that inevitably make you sneeze… all of that has a charm that we need in our lives, and that can never be replaced by 5-minute anything. But sometimes you just need a quick cake fix. And that’s when the 5-minute chocolate gluten free mug cake comes in. 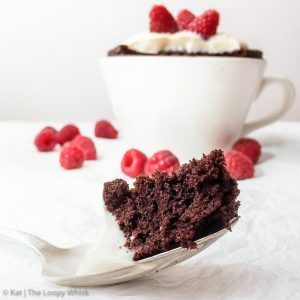 This super quick and easy chocolate gluten free mug cake recipe ensures that when the craving strikes, you can feast on an incredibly fluffy, moist and decadent cake in 5 minutes flat. 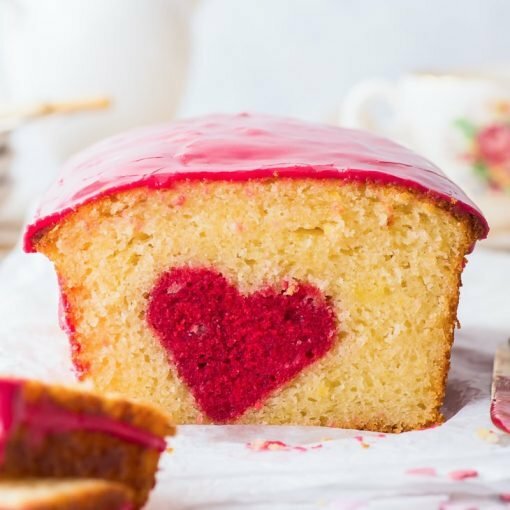 This single serving microwave cake recipe also means that the cake is yours, and yours alone. I know, you’re welcome. Combine all mug cake ingredients in the mug of choice (Note 2) and mix well until a smooth batter forms. Check that no unmixed flour remains on the bottom of the mug. Using a spatula, scrape along the walls of the mug. This not only cleans any splatters, but also ensures that the mug cake rises evenly in a souffle-like fashion. Make a quick tofu frosting by blending together the tofu and sweetener of choice in a blender. Spoon the tofu frosting on top of the mug cake and decorate with raspberries. Note 1: The suggested topping contains tofu and is therefore not soy free. The mug cake itself is soy free. Note 2: I have observed best results with mugs that aren't too tall. The taller the mug and the thicker its walls, the longer the microwaving time. Note 3: The precise time may vary depending on microwave and type/size/shape of mug. 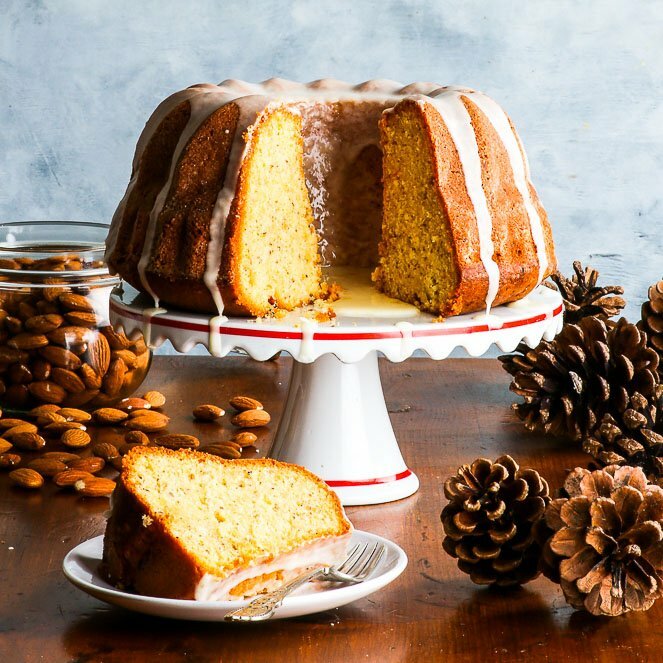 Check that the cake is cooked with a toothpick, but no sooner than after 1 minute 30 seconds. The toothpick should come out clean. 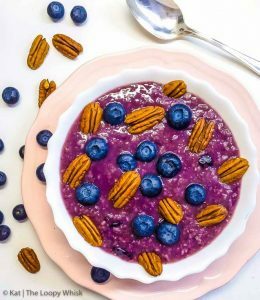 Looking for more gluten free yumminess? You’re in the right place! This has to be one of the best looking mug cakes that I’ve seen. Nice work.